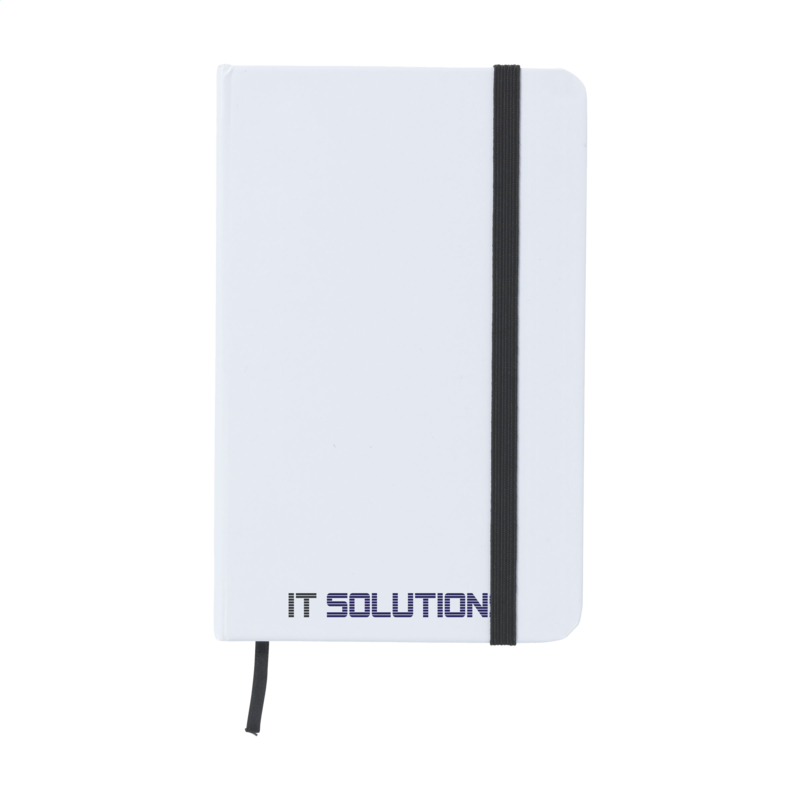 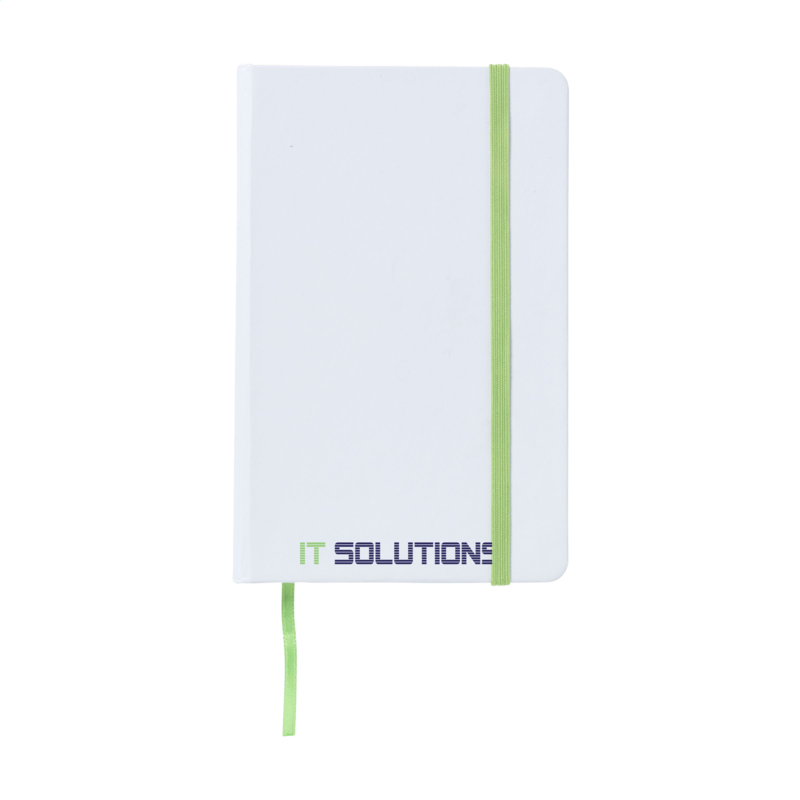 Practical and handy notebook in A6 format. With appr. 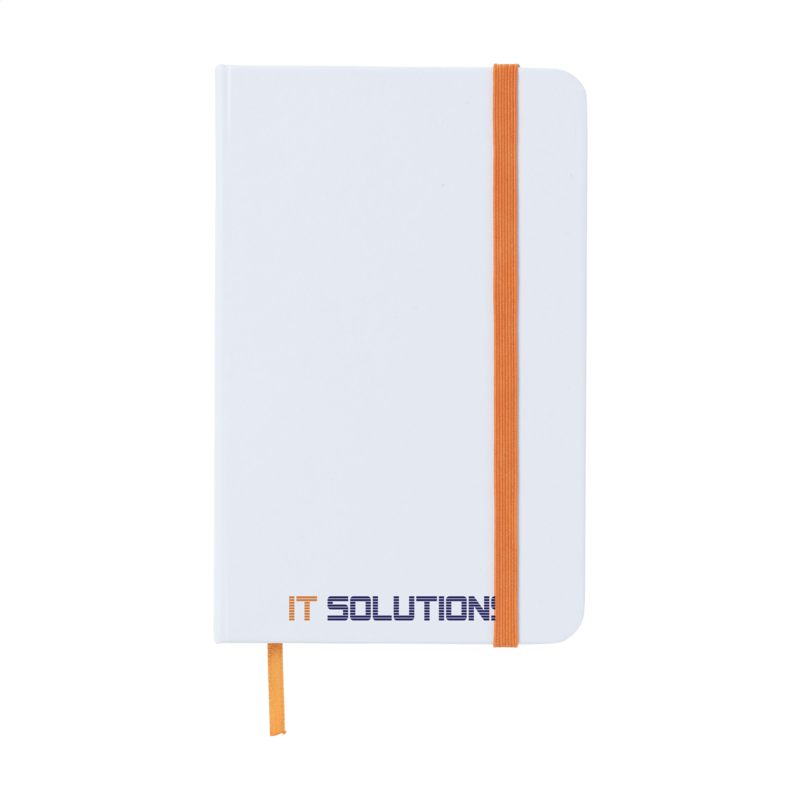 80 pages 70 grams cream lined paper, sturdy PU cover, plastic closure and silk ribbon.